In March 2000, CG Railway (CGR) launched a short line railroad with the mission to provide a faster, more cost-effective route between the Eastern United States and Canada to Southern and Central Mexico. Now a joint venture of Genesee & Wyoming Inc. and SEACOR Holdings Inc., CGR continues to fulfill and provide customers with premium supply chain solutions. Direct interchanges in the United States with 4 Class I railroads: CSX, Norfolk Southern (NS), Canadian National (CN), Kansas City Southern (KCS); two regional shortlines: Alabama & Gulf Coast Railway (AGR) and Terminal Railway Alabama State Docks (TASD); and direct interchanges in Mexico with the Ferrosur (FSRR) and easy access to Ferromex (FXE), Ferrovalle (TFVM) and Ferrocarril Istmus de Tehuantepec (FIT) in Mexico. We look forward to working with you and encourage you to contact us for your railway needs. 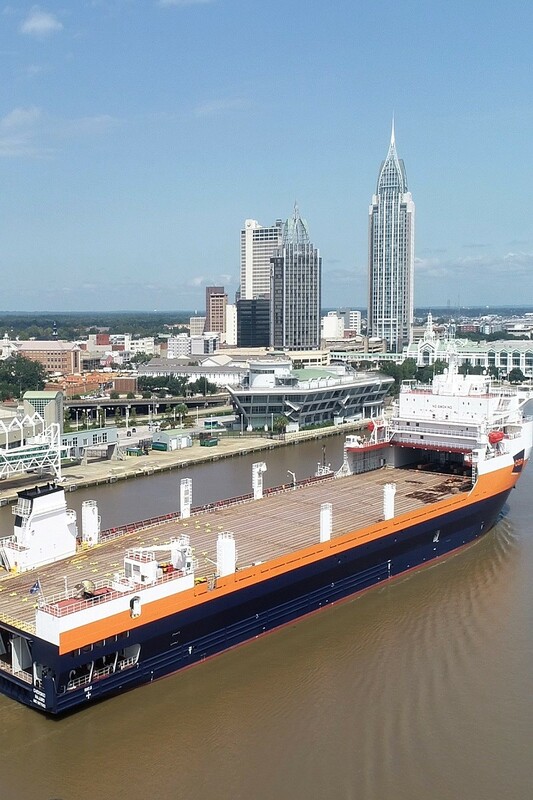 At CG Railway LLC (CGR), we provide a competitive and reliable rail-ferry transportation service for commercial rail and intermodal cargo. 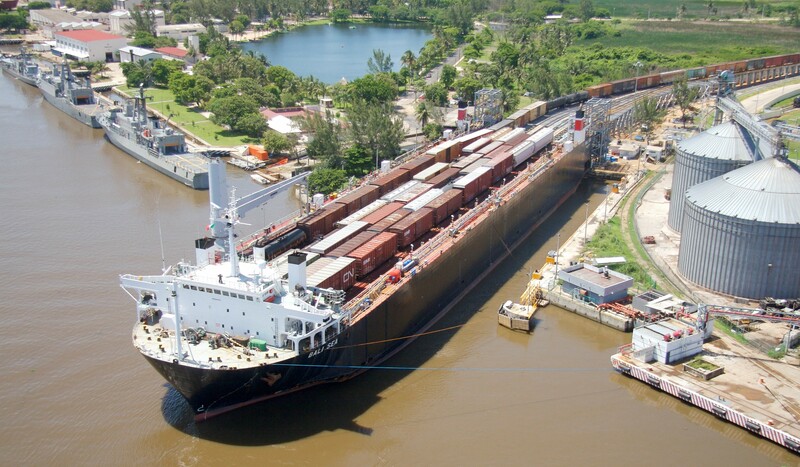 Since its inception, CGR has completed more than 1,200 voyages and has moved more than 10 million tons of cargo. Our team has earned a best-in-industry reputation, based on our well-established record for efficient, friendly and dependable service where we cater to rail-centric logistics solutions that cut down costs and offer competitive advantages to your supply chain. Our innovative Class III short line railway offers an alternate transportation mode to the traditional land route between Southern and Central Mexico and the Eastern United States and Canada. We offer direct interchanges in the United States with 4 Class I railroads: CSX, Norfolk Southern (NS), Canadian National (CN), Kansas City Southern (KCS); two regional shortlines: Alabama & Gulf Coast Railway (AGR) and Terminal Railway Alabama State Docks (TASD); and direct interchanges in Mexico with the Ferrosur (FSRR) and easy access to Ferromex (FXE), Ferrovalle (TFVM) and Ferrocarril Istmus de Tehuantepec (FIT) in Mexico. 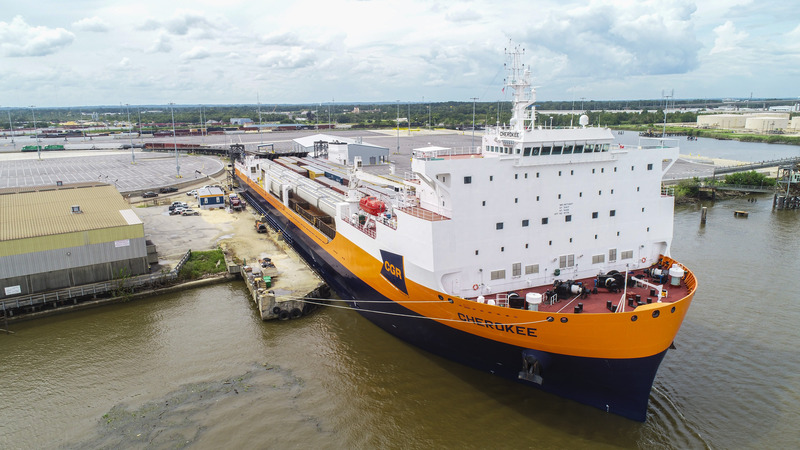 Our one-of-a-kind double-decked rail ferries call the Ports of Mobile and Coatzacoalcos approximately every 5 days. Direct interchanges with the CSX, NS, CN, KCS, AGR, TASD, FSRR and easy access to the FXE and FIT. Please contact CGR Customer Service for information on shipments on the CGR line. Our railroad partners have strong Customer Service teams that can assist you with shipments while moving on their railroad. Website and email contacts are below. *Railcars cannot load on board vessels without receipt of valid ITN number. **Cut-off for railcars to be received in interchange from delivering railroad in compliant mechanical condition. *Reservations can be received via rail waybill (417 EDI) or email at cgnorthbound@cgrailway.com. **Railcars cannot load on board vessel without ISF filed with US Customs 24 hours prior to loading. For more information, contact CGR Customer Service. A pricing authority document is required prior to shipping. Please complete the Online Quote Request (link) or email cgrcommercial@cgrailway.com to start the pricing process. Please download either a Northbound Shipping Instructions Form or a Southbound Shipping Instructions Form, and email the completed form to cgrcommercial@cgrailway.com. Prior to shipping your railcars, please ensure that you have been provided with a Pricing Authority document. If CGR is collecting the freight, you must complete an application for credit unless you opt to move cargo on a cash basis which requires pre-payment. Please complete the Credit Application Form and email it to cgrcommercial@cgrailway.com. Shipments are subject to international trade laws. It is mandatory for the Mexican importer or exporter to have a licensed Customs broker physically located in Coatzacoalcos, VL. The U.S. importer must have a licensed U.S. Customs broker to file the ISF and handle the import. For shipments to/from Canada, the brokers handling the in-bond transactions must be provided. This information should be confirmed on the Shipping Instructions Form. In our commitment to customer service and communication, we hold a kick-off meeting for new customers to introduce the CGR team and generate an action plan for a seamless and successful first-time shipment. Your account manager will schedule the kick-off meeting once shipments are ready to commence. 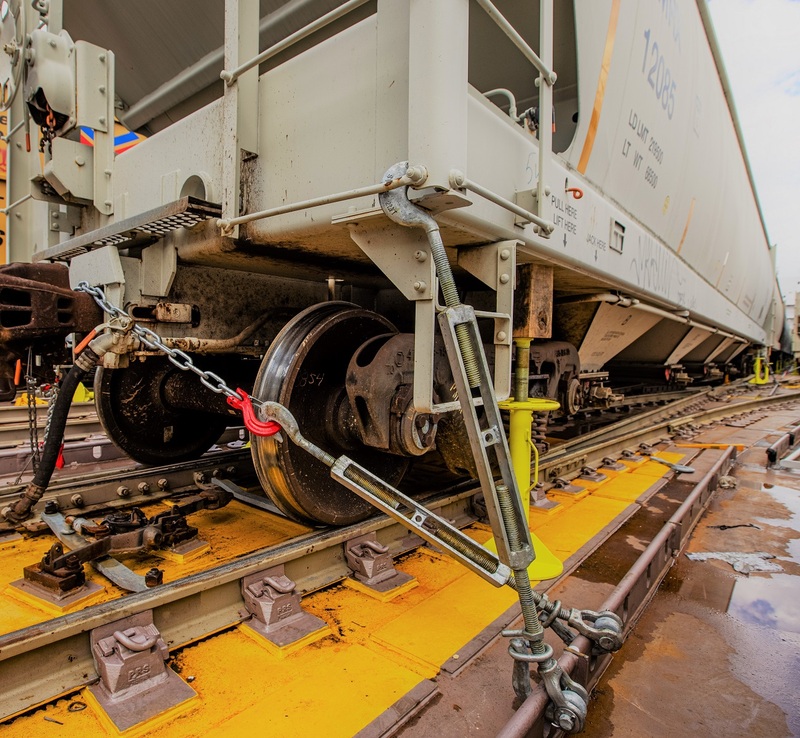 For the safety of your product and our personnel, railcars must be loaded and secured according to AAR standards. For guidance please visit this page on the AAR website or contact the Damage Prevention group of your serving railroad.